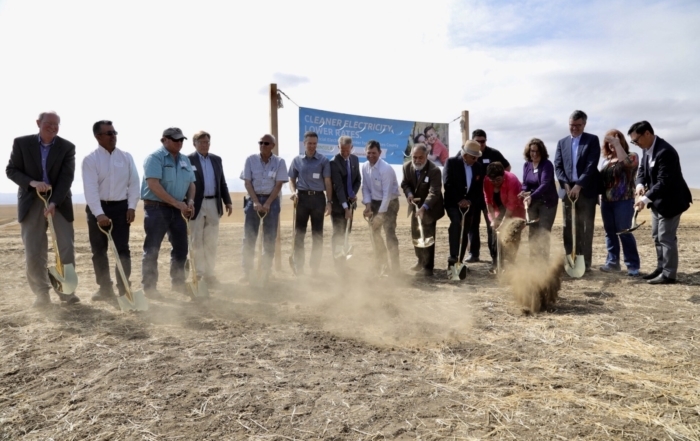 Peninsula Clean Energy was launched collaboratively by the County of San Mateo and all twenty of its cities to help the environment through cleaner energy, while helping customers save money through lower rates. 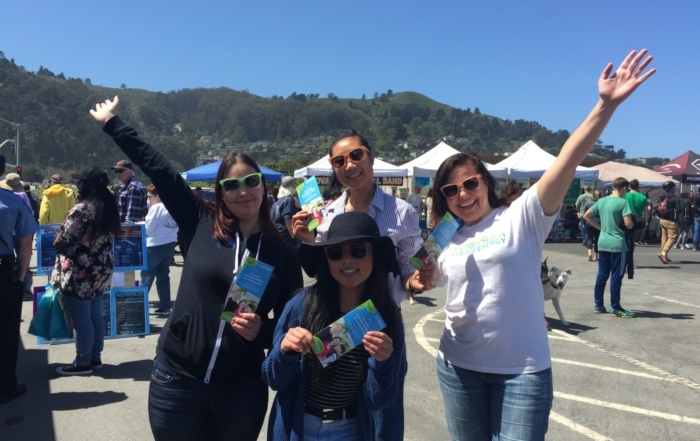 What is Peninsula Clean Energy? PCE offers lower rates and a choice of two electricity options. 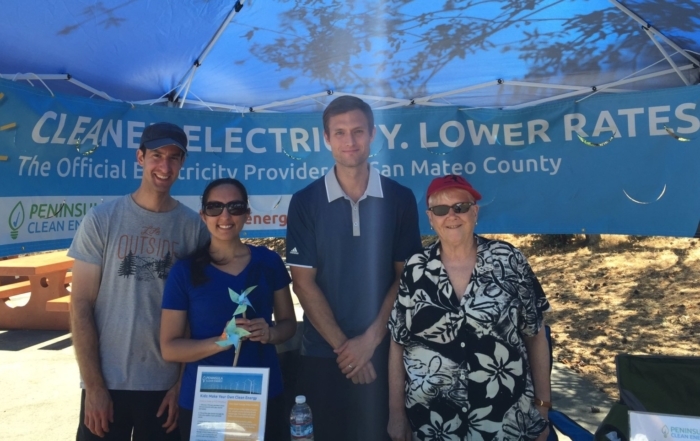 Peninsula Clean Energy is San Mateo County’s locally-controlled electricity provider. We are reducing greenhouse gas emissions and offering customer choice at competitive rates. Design a diverse power portfolio that is greenhouse gas free. Thinking about switching to an electric car? Now's the time! Electric vehicles (EVs) cost about half as much to run, have lower maintenance costs, and emit 25x less emissions than gasoline-powered cars. Please visit our Electric Vehicle webpage for more information. Easy Charge is a technical assistance program for multi-unit buildings and multi-unit properties on Electric Vehicle (EV) charging infrastructure. Please visit our Easy Charge webpage for more information about our new program. PCE has awarded grants of up to $75,000 each for six innovative local pilot projects to reduce GHG emissions, support low-income customers, and advance electric transportation. Please visit our webpage for more information.